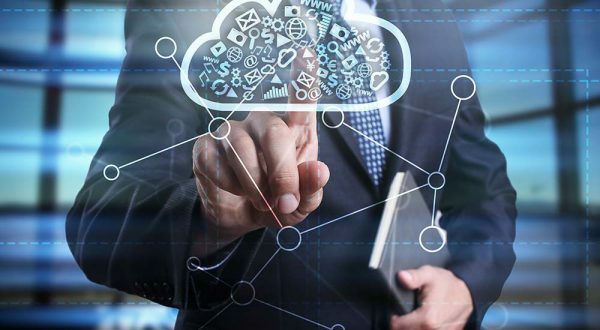 360 Managed Cloud Services are based on best of breed cloud technologies that provide access to a highly available, easily scalable and cost effective cloud computing platform. Financial Services – Crawling from the dark ages? Copyright © 2017-2018, 360 Managed. All right reserved. Powered by iNext Web and SEO.